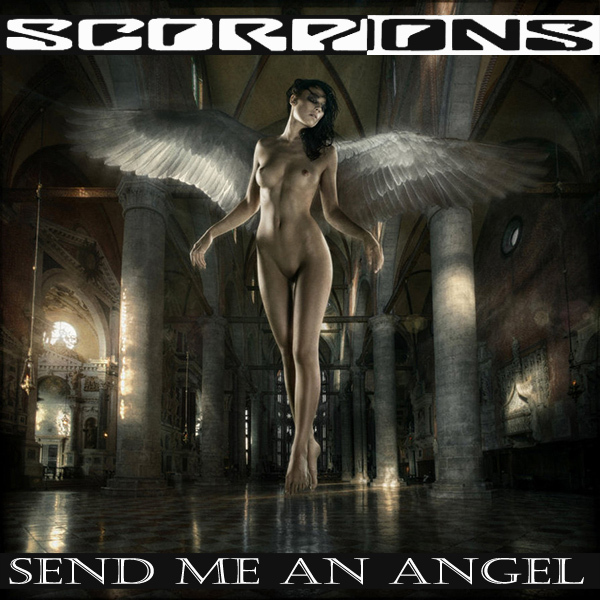 Returning to another topic we enjoy remixing, angels, this remix of Send Me And Angel by the Scorpions is a particular favorite of ours. 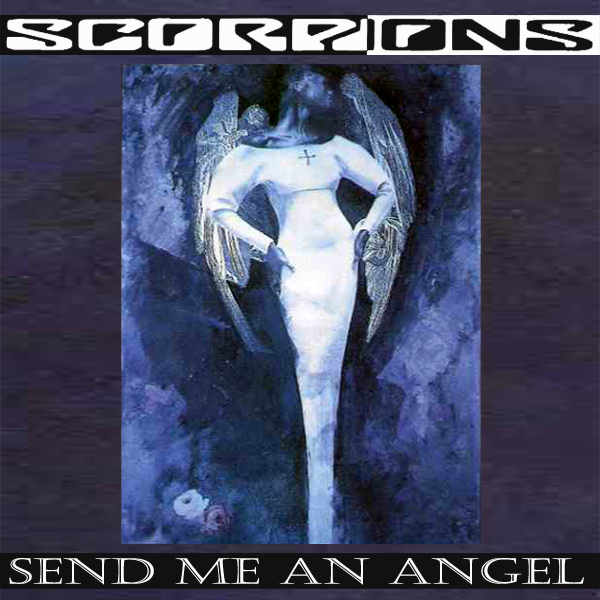 The original cover artwork does a reasonable job having, as it does, a picture of an angel on it. In this sense, the remix makes no improvements, the only change is that the angel is more naturally attired in the remix and by that we mean largely naked, other than her wings, which presumably she can't take off anyway being an angel and all. Ascend!